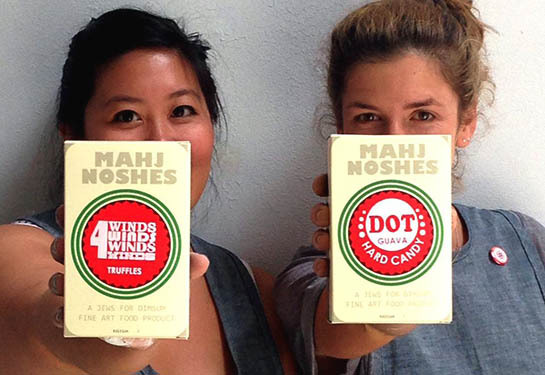 Those of you who read this blog know that from time-to-time I write posts about Toby Salk and her Mah Jongg tournaments. I have never met Toby in person but, through our mutual love of Mah Jongg, we have become virtual friends. Recently a very inspirational article was written about Toby that told so much about her personality and spirit and I thought I would share it with you today. Enjoy! 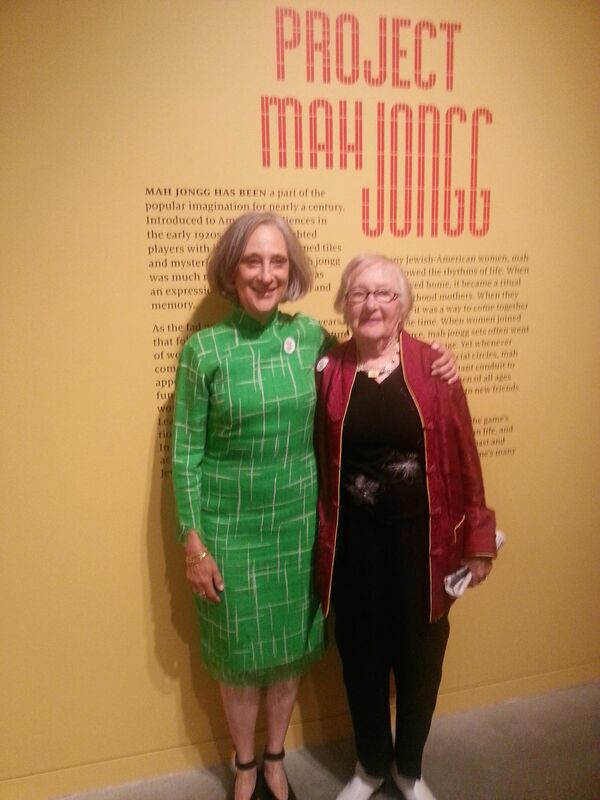 Here’s Toby with her fabulous mother, Reva, at the Project Mah Jongg exhibit when it came to the Contemporary Jewish Museum in San Francisco. This entry was posted in Mah Jongg and Me and tagged Ageism, AIDS, Bay Area, berkeley, calligrapher, contemporary jewish museum, Follow Your Bliss, Joseph Campbell, Leukemia & Lymphoma Society, mah jongg, mahjongg for everyone, Mission district, new york, potter, project mah jongg, Queens College, San Francisco, Team in Training, The Sharper Image, Toby Salk, West coast on December 15, 2014 by Mah Jongg and Me. 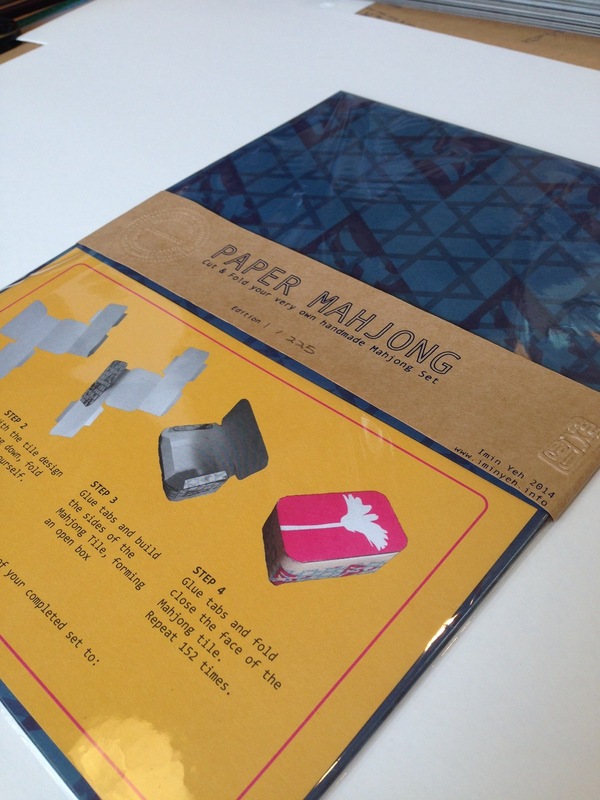 Yesterday I posted about Crak Bam Dot Mah Jongg, the fabulous catalogue from the Project Mah Jongg exhibit currently on view at the Contemporary Jewish Museum in San Francisco. Several readers of this column alerted me to the fact that the museum is all sold out of this great souvenir book but that it is currently available on the wonderful website, WhereThe WindsBlow, and being sold for a steal of a price at $39.75, including shipping! Much thanks to Diane G and Katie A, two great friends to this blog, who alerted me to this great sale! This entry was posted in Mah Jongg and Me and tagged contemporary jewish museum, Crak Bam Dot Mah Jongg, mah jongg, project mah jongg, where the winds blow on August 21, 2014 by Mah Jongg and Me. 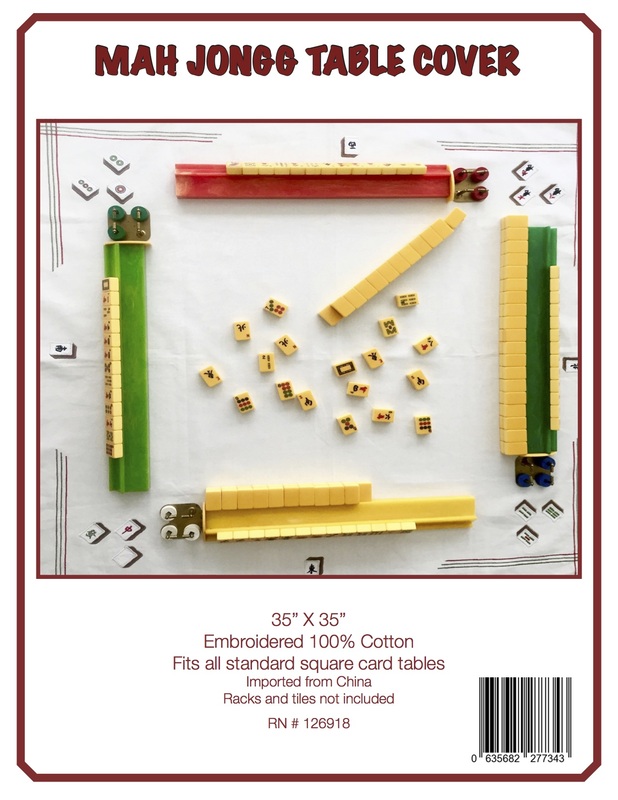 Recently I heard about a discussion concerning a book called Crak Bam Dot Mah Jongg by 2wice Arts Foundation that is up for sale on Amazon for around $160. 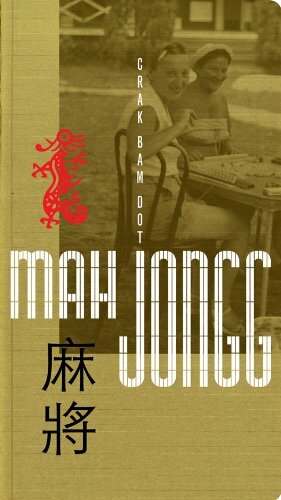 Suddenly I realized what book they were discussing – it is the catalogue sold in the bookstores/gift shops of the museums that have shown the exhibit, Project Mah Jongg. 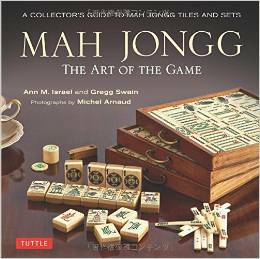 This entry was posted in Mah Jongg and Me and tagged 2wice Arts Foundation, Amazon, contemporary jewish museum, Crak Bam Dot Mah Jongg, mah jongg, project mah jongg on August 20, 2014 by Mah Jongg and Me. First and foremost, we extend our most heartfelt condolences to dear Gladys Grad, the Grand Master of American Style Mah Jongg, for the untimely loss of her beloved husband, Phil. We are all thinking of you, Gladys. This entry was posted in Mah Jongg and Me and tagged Chinese TV, contemporary jewish museum, East Bay Express, Gladys Grad, Grand Master of American-Style Mah Jongg, mah jongg, project mah jongg, Toby Salk on July 28, 2014 by Mah Jongg and Me. DO YOU HAVE A SPARE 15 HOURS? Los Angeles Mah Jongg teacher extraordinaire, Johni Levene, found this Mah Jongg project. If you happen to have an extra 15 hours of free time, you might want to work on this! This entry was posted in Mah Jongg and Me and tagged contemporary jewish museum, Johni Levene, Los Angeles, mah jongg, paper, project mah jongg, San Francisco on July 26, 2014 by Mah Jongg and Me.